Expert Advisor for night scalping. It works at the end of the American session and at the beginning of the Asian session. 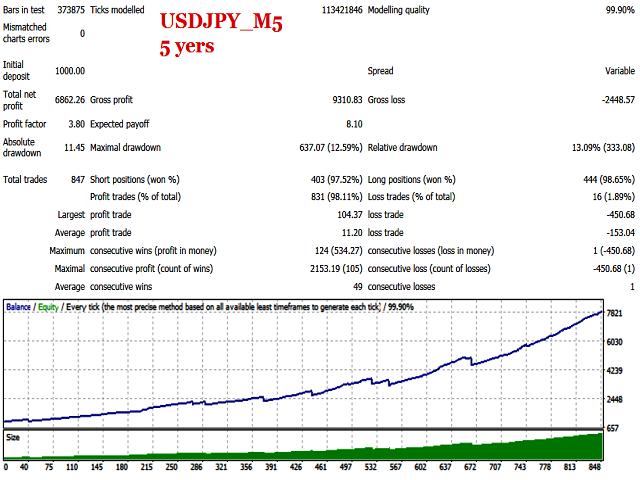 The working timeframe is M15 and M5. The Expert Advisor trades in a channel. 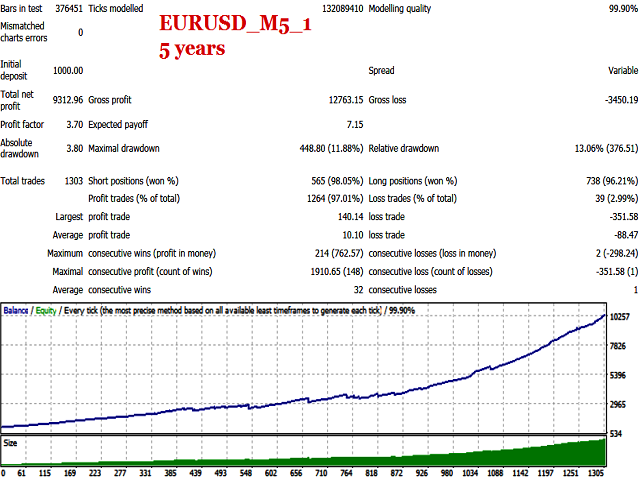 It uses standard MetaTrader 4 indicators for market entries and exits. A stop loss is assigned to each order. 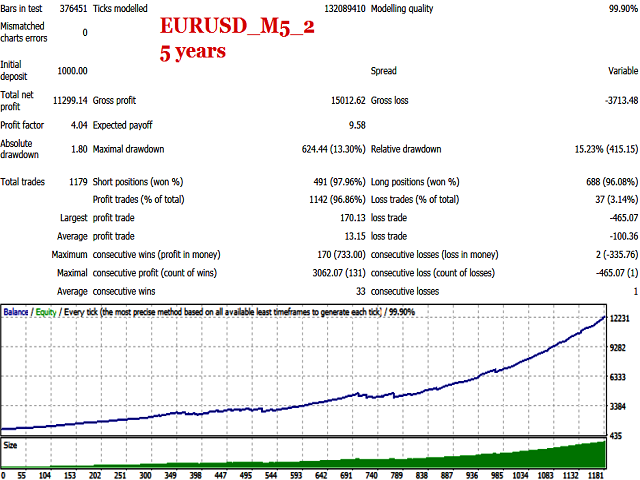 The EA does not use toxic trading methods, such as averaging or martingale. 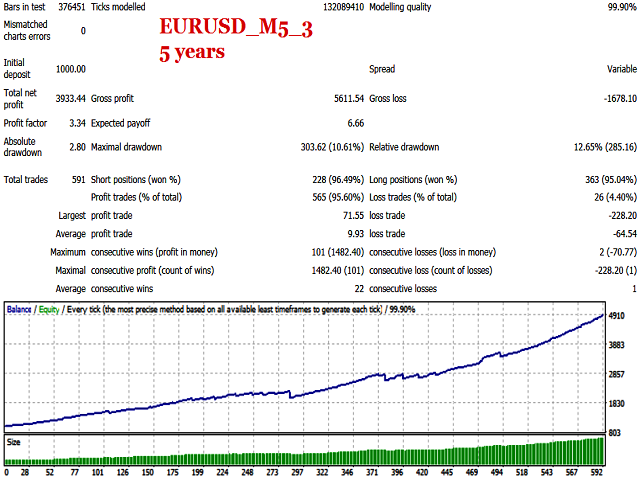 Set files will be provided in the Comments section for the traded currency pairs. NOTE: The settings in the proposed set files are designed for brokers working according to Eastern European Time and New York trading time. When using with a broker that works according to a different time, it is necessary to manually adjust the EA operation time in the input parameters. NDD and ECN accounts are recommended.